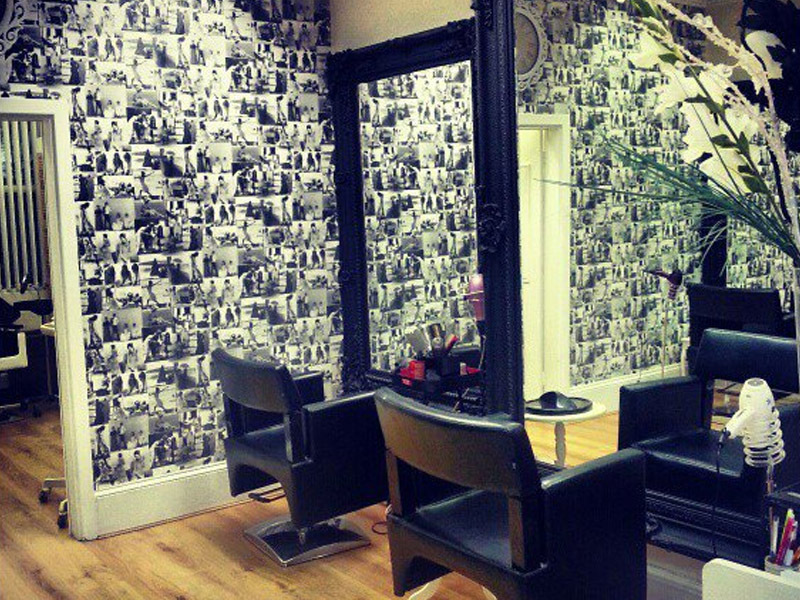 Situated for over 20 years in the vibrant district of Withington, Manchester, Diva offers a full range of professional hair treatments at competitive prices. Get in touch today! 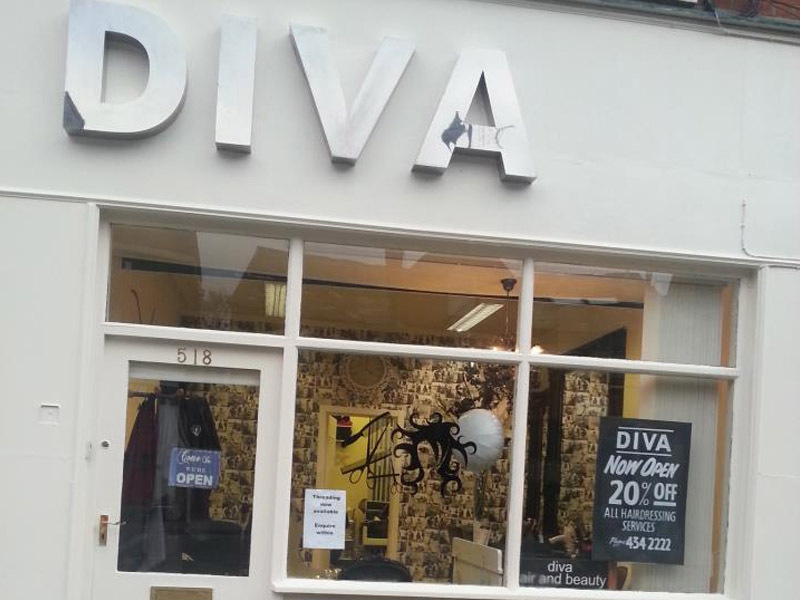 Situated for over 20 years in the vibrant district of Withington, Manchester, Diva offers a full range of professional hair treatments at competitive prices. A popular place for students, and people young and old, male and female. Recharge your batteries, you know you deserve it; treat yourself to a new you from expert hair cutting to relaxing beauty treatments. Make an appointment today. 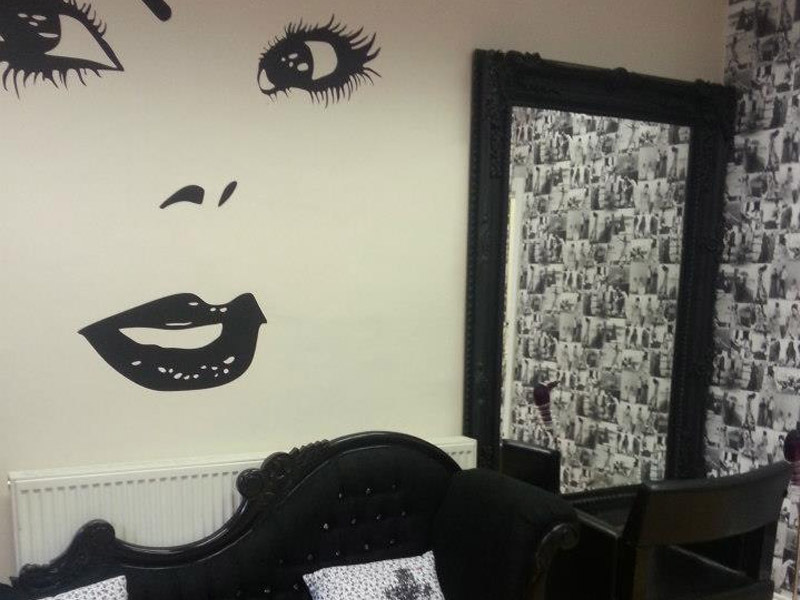 Diva; a place to relax, unwind and feel great about yourself. One trip to our hair salon is all you’ll need to see why our regular clients are always assured of getting the most professional hairdressing and friendly service at the most competitive price. Whether it be individually tailored haircuts, unique technical work, creative colouring, curls (permanent or temporary) or hairstyles. You will always be guaranteed a thorough consultation and aftercare advice on products, maintenance and conditioning treatments. Relax and let use make your hair look great!